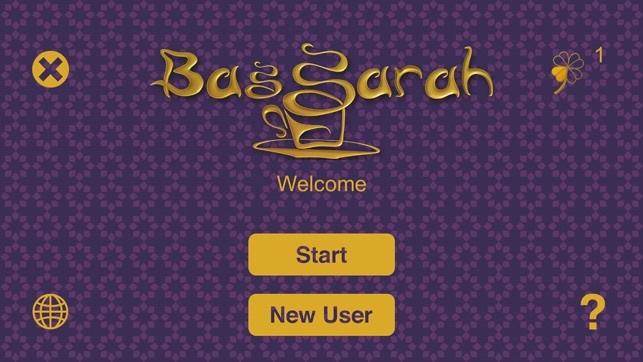 Add fun to your coffee time with Bassarah App. 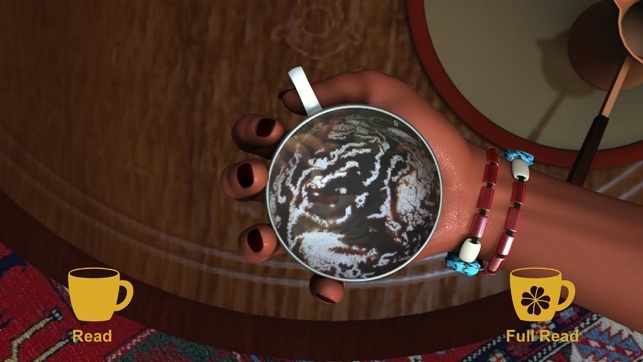 Finish up your coffee, sit back, and experience coffee cup reading the way it's meant to be with the help of our symbol reader Nadira. 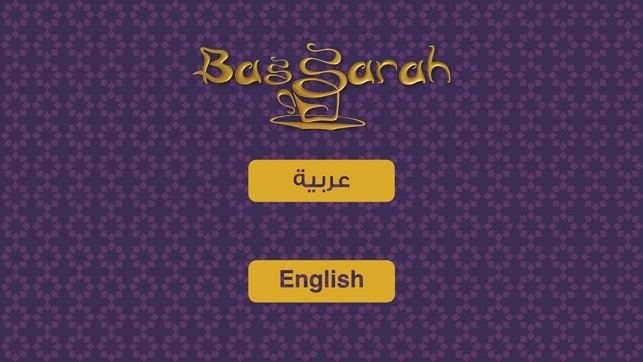 Bassarah App. 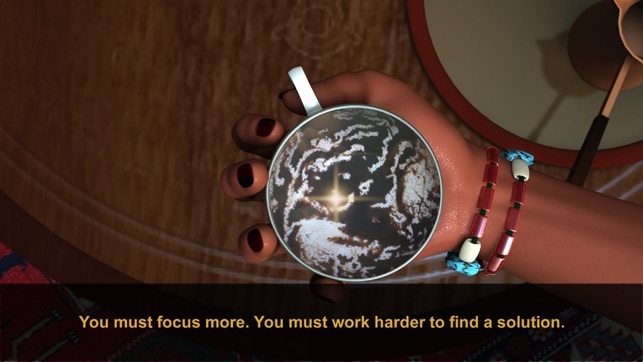 is a coffee cup reading game. 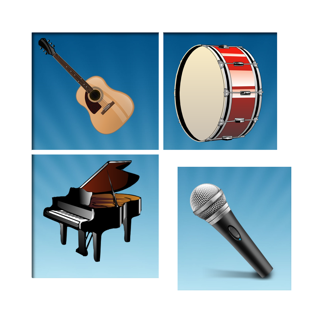 Its sole purpose is to entertain users after drinking their cup of coffee. 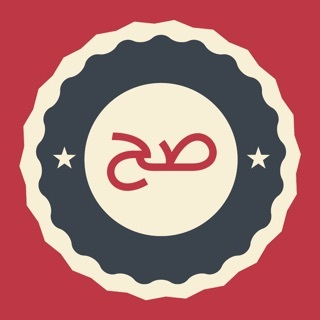 It is by no means related to actual fortune telling, magic or any sort of divination. 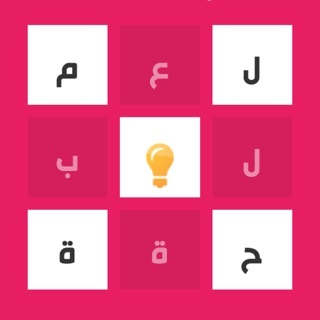 Now available in English and Arabic! 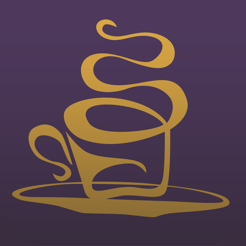 Simpler and clearer interface for a better cup reading experience.